Normal Household Garbage, Non-Hazardous Commercial Waste, Farm or Agricultural Waste, Municipal Solid Waste, Construction Debris, Concrete & Asphalt, Yard Waste, Tree Branches, Non-putresible Dry Waste, Clean Fill - Soil, Dead Animals, Non-Hazardous Industrial Waste, Waste Water Treatment Plant Sludge, Industrial Sludges, Industrial OPowders, Contaminated Soil. No tires, E-Waste, White Goods, Batteries. 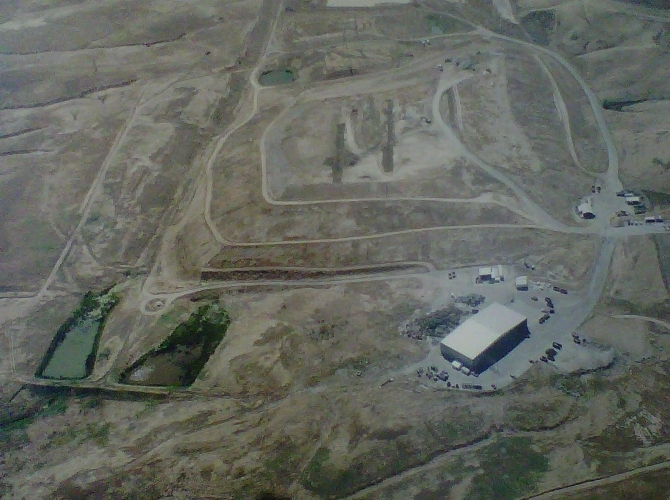 We do operate convenience sites for Tehama Landfill where these materials are accepted. Green Waste and Wood Waste are also accepted.